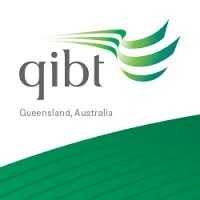 The Queensland Institute of Business and Technology (QIBT) offers an alternative pathway to Griffith University for Australian citizens and permanent residents who may not qualify for direct entry and/ or seek a supportive study environment.QIBT offers the Griffith University Certificate IV in University Foundation Studies (equivalent to Year 12) and university level Diploma programs in Commerce, Graphic Design, Hotel Management and Information Technology. Diploma programs are predominantly Griffith University first year degree courses, moderated by Griffith University lecturers. Upon successful completion of the QIBT Diploma program, you are guaranteed entry into second year of the relevant Griffith University degree program.